Mr. Paddon joined Westwood in 2018 as Head of Institutional Business. Through his 35+ years in the industry, Mr. Paddon has become a successful leader of institutional and cross-border distribution teams. Most recently, Mr. Paddon served as Head of Institutional and International at OppenheimerFunds in New York where he oversaw the institutional business teams and led the firm’s international expansion. Prior to joining OppenheimerFunds, Mr. Paddon spent eight years at Investec Asset Management, where he separately led Consultant Relations and Institutional Business, each for several years. 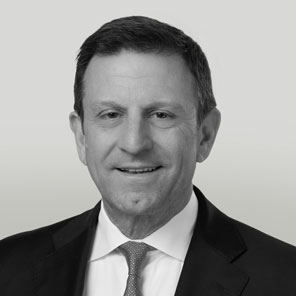 Earlier in his career, Steve focused on institutional sales and client service at Credit Suisse Asset Management, State Street Research and MetLife. Mr. Paddon earned his BA in Economics from Wheaton College and holds his FINRA Series 7 and 24 licenses.